This year Winters didn’t start on a very great note for the hills. The statement can be supported with the fact that, all the three hilly states of Jammu-Kashmir, Himachal Pradesh and Uttarakhand were running rain deficient till mid-January. However, the last long spell of January from Jan 21 to 23 made all the difference and rain performance went positive for entire Northwest hills. On January 22, hills observed the rainiest spell till then. On January 31, we ended up on a decent note with a normal rain performance. Although, the recent rainy spell of February 7 overtook all the records emerging as the rainiest of the season. At present, all three states of Jammu-Kashmir, Himachal Pradesh and Uttarakhand are running rain excess. 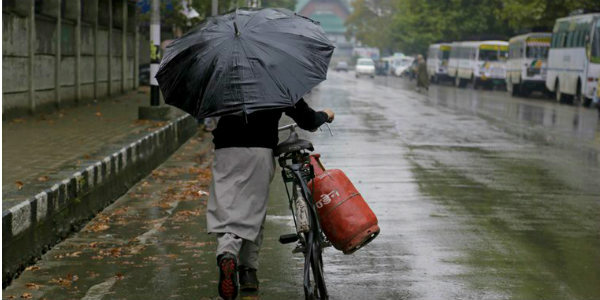 Jammu-Kashmir is running largely rain positive at 109%. Himachal Pradesh is excess by 41% for the first time in the season., while Uttarakhand is rain excess by 64%. Read about the recent Jawahar Tunnel Avalance, here. Next two days as well, will experience a lean period with minimal rain activity. Yet another mild but widespread spell is being forecast on February 13 to 15 for a duration of three days. 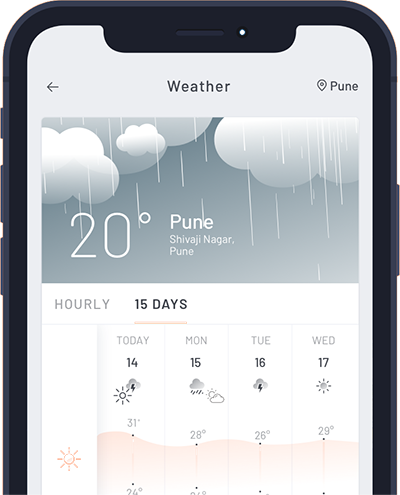 On February 16 and 17 however, rains will get grim. These upcoming rains are again painting a good scenario as more and more activities will keep visiting the region until March, in the time to come.